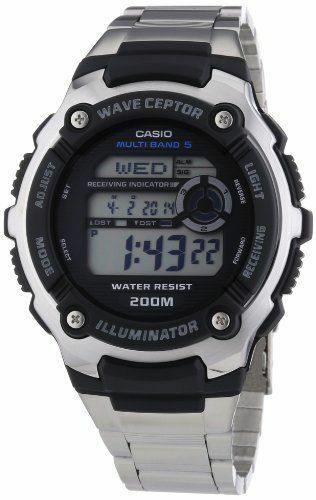 Hello everyone, today I’m taking a look at the 10 best Casio Wave Ceptor watches for men, these are some of the most popular and best selling watches available in this series. 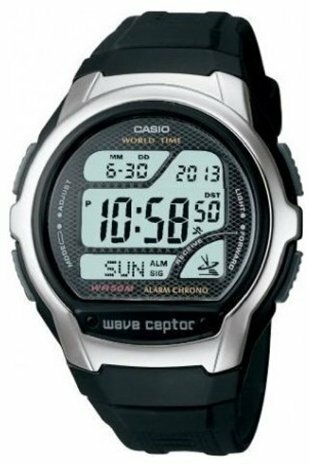 The Wave Ceptor watches are a series of radio controlled watches manufactured by Casio. They are able to synchronize themselves with highly accurate atomic clocks from government time services around the world. 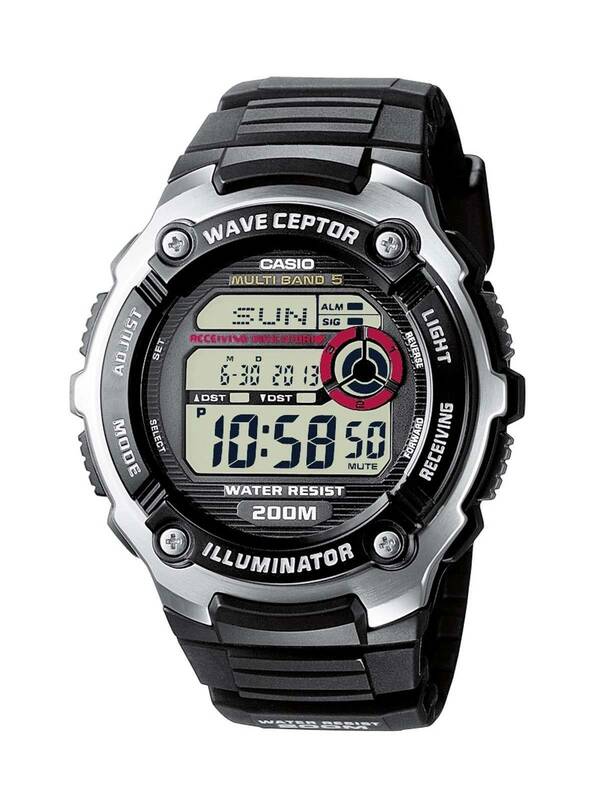 This allows the Wave Ceptor watches to keep extremely high accuracy whilst staying very affordable. 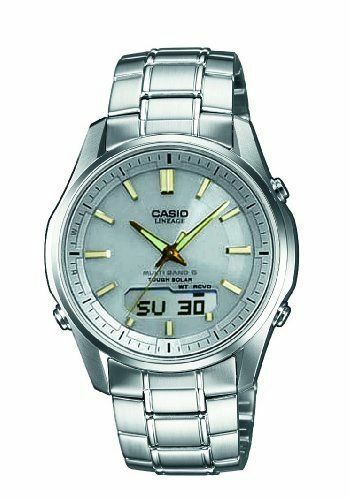 This selection of the 10 best Casio Wave Ceptor watches showcases a variety of priced models, meaning there is something here for everyone’s budget. They offer a high level of functions and accuracy whilst keeping to an affordable price, thus offering great value for money. I’ll get on with the list below, as always let me know what you think in the comments section below. Hopefully you find today’s list useful. 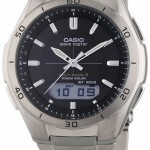 Features: Radio controlled, stop watch, multi alarm, countdown timer, back light, multi time zone. 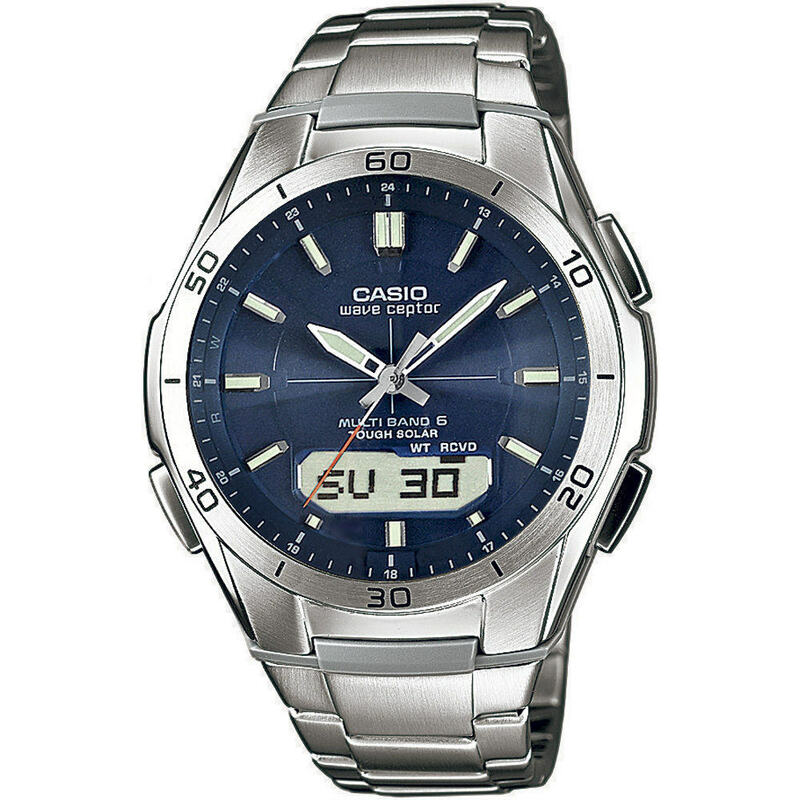 Features: Stop watch, alarm, back light, radio controlled. Features: Radio controlled, alarm, back light, stop watch. Features: Radio controlled, solar powered, stop watch, countdown timer. 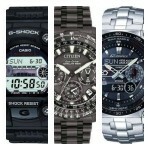 Features: solar powered, radio controlled, multi time Zone, multi time zone, countdown timer, stop watch. Features: Radio controlled, stop watch, alarm, back light. Features: Radio controlled, solar powered, alarm, stop watch. Features: Radio controlled, solar powered, sapphire glass. 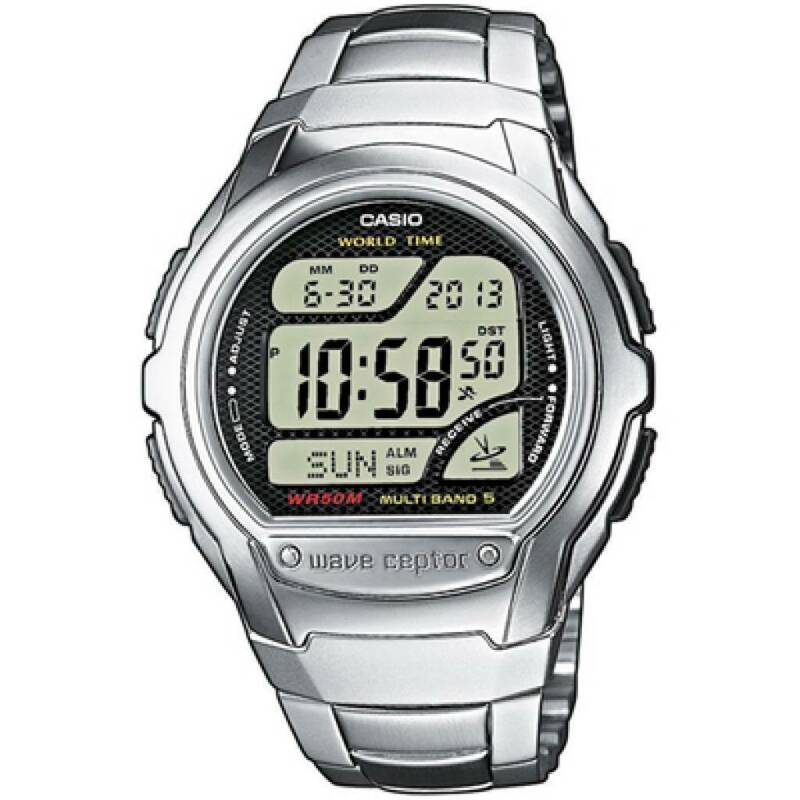 Thanks for taking the time to look through my 10 best Casio Wave Ceptor watches today. What was your favourite? I’m quite the fan of the solar powered technology so it would have to be one of those for me personally, although I’d struggle to choose between them. As always comment below and let me know what you thought. 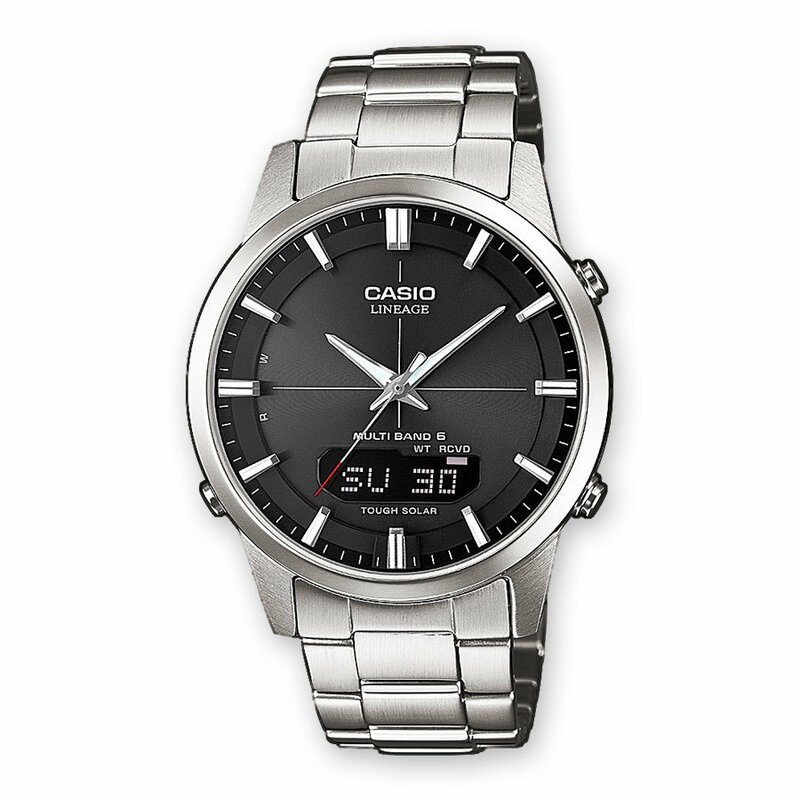 Why not check out my top 21 men’s watches under £200 next. 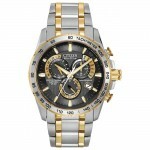 21 Most Popular Hugo Boss Orange Watches, Best Buys For Men. It would be valuable if the post showed a timestamp. There is an updated version of the 640-series now, called 650, but since I don\’t know when this was posted there is no way of knowing if you have taking this into account.